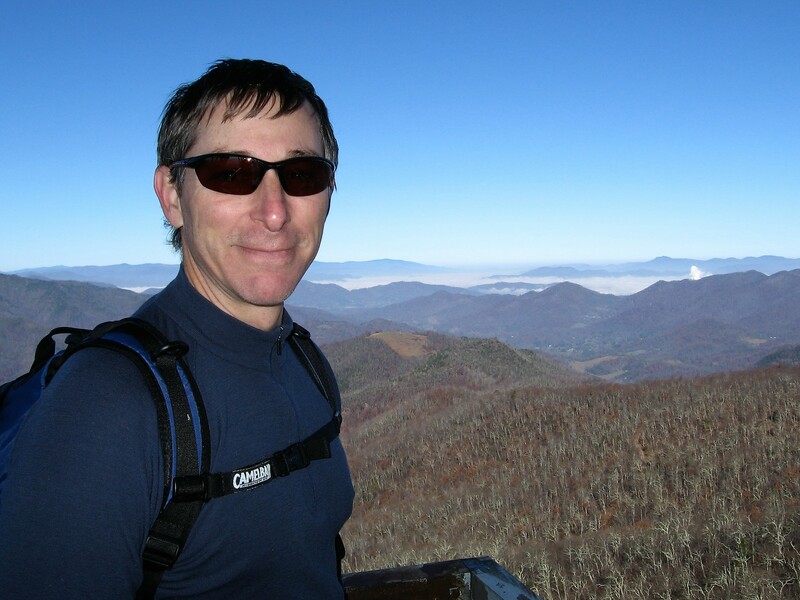 For GOPC Greensboro manager Rob Arends, one of the greatest rewards is helping someone get set up with the right gear. 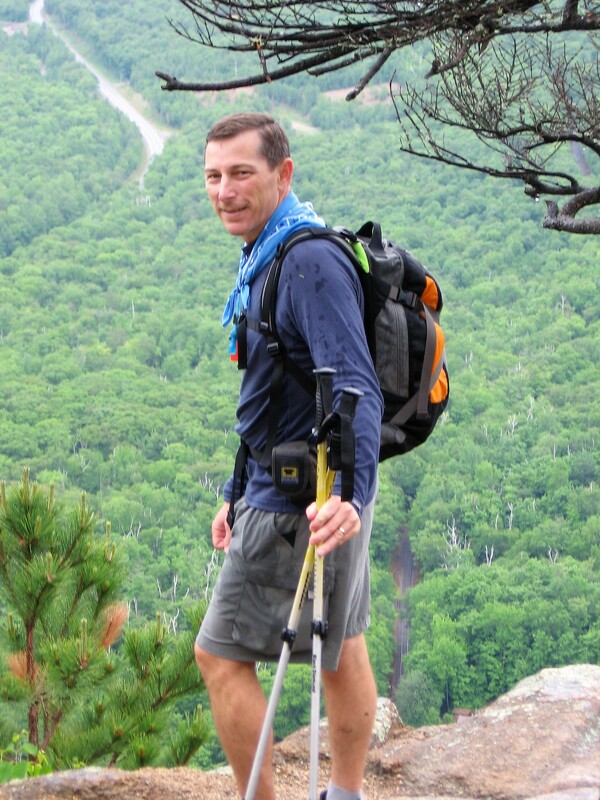 His years of outdoor experience make him a valuable resource in our community. What, or perhaps who, first introduced you to the outdoor lifestyle? When I was very young, my parents had a camper that we would take to places like Colorado and the Dakotas. So, they gave me my first taste of the outdoors. Growing up in New Hampshire, it was difficult not to have a love for the outdoors. Along with neighborhood pals, we were constantly doing something in the fields around my home. Whether it was building forts, sledding on the hills, playing hockey on Soucy’s pond, or fishing for whatever we could catch. Creating daily adventures outdoors was what we did. My memories of being indoors are sparse. What’s your most memorable extended travel? I have been fortunate to go to some unique places. 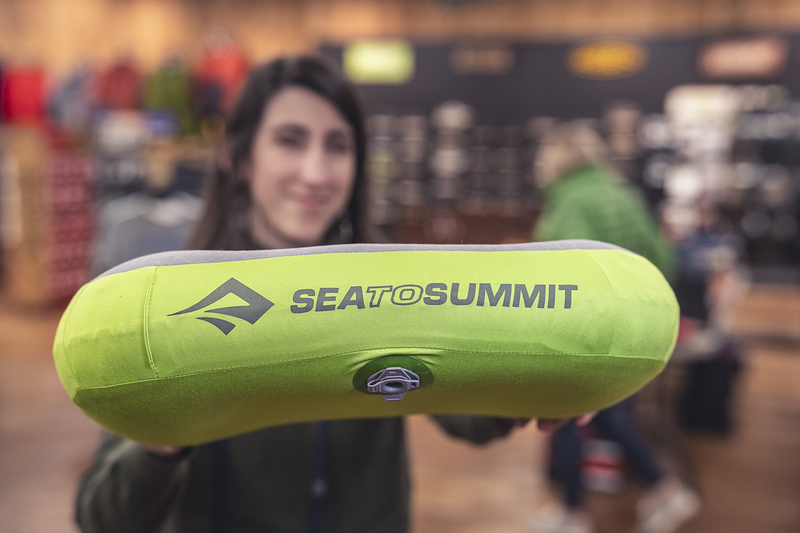 From climbing trips in remote places (City of Rocks in Idaho, American Fork in Utah, Sinks Canyon and Vedauwoo in Wyoming, Red River gorge in Kentucky, New River gorge in West Virginia, and several spots in New Hampshire and North Carolina). skiing in the Alps, sailing in the US and British Virgin Islands, spending time in the Key’s, and visiting my old stomping grounds in the White Mountains of New Hampshire. All of them have been wonderful trips. My favorite though was probably spending a couple weeks in Alaska with my wife Katherine. Katherine’s sister lives in Haines, Alaska, so we had a base camp already established. I spent a lot of time on the water fly fishing for Dolly Varden’s, big rainbows, and artic grayling. Every day was filled with hikes with post card backdrops. We also visited the Yukon for a few days and it was just as beautiful. As you can see my trips have a particular theme to them and that is the outdoors. Additionally, Alaska was particularly nice because I was able to spend the time with my wife. Where in the Triad do you like to escape for a quick adventure? Since I live in Gibsonville, I enjoy spending time on Lake Macintosh fly fishing for whatever is biting. It’s a wonderful resource close to home. Lake Macintosh also has a nice 3 or 4 mile loop trail that my wife and I enjoy from time to time. What about the GOPC shop makes it unique? How long have you been with GOPC? What is your position? I have been with GOPC since November of 1990 so 26 years and change. My position is currently the manager at the Greensboro GOPC location. What are your specialty areas at the shop & what drew you to working in these areas? A year or two after college, I reunited with an old high school friend that was a dirt bag climber, living out of his old VW van and making just enough cash doing whatever just to keep his climbing habit going. He taught me the ropes. Climbing satisfied two needs. The physical challenge kept me in shape and the really cool gear that goes along with climbing. More importantly though, climbing got me outside to beautiful areas that not many people explore. My climbing background seems to give me the most expertise in that area. I am currently into fly fishing more than anything so I am the point person in that category as well. How did you get into fly fishing? 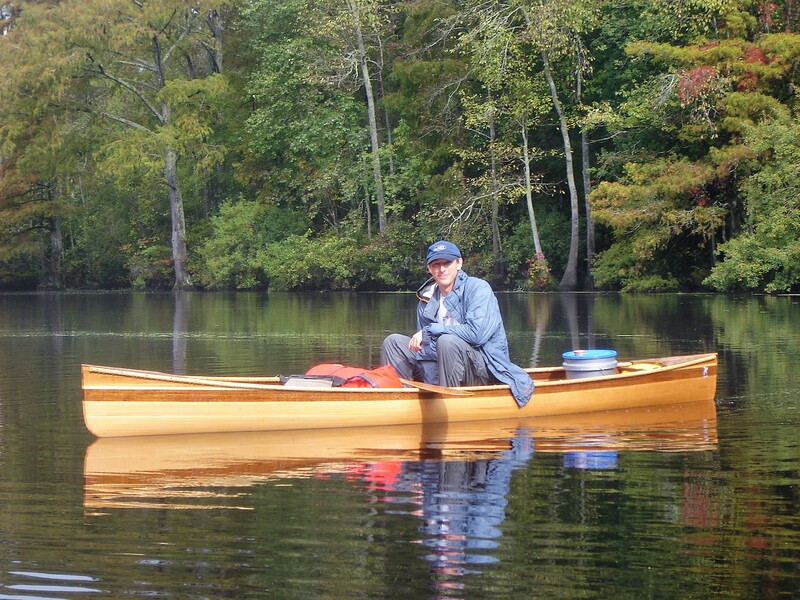 My fly fishing began many years ago on the Haw River. 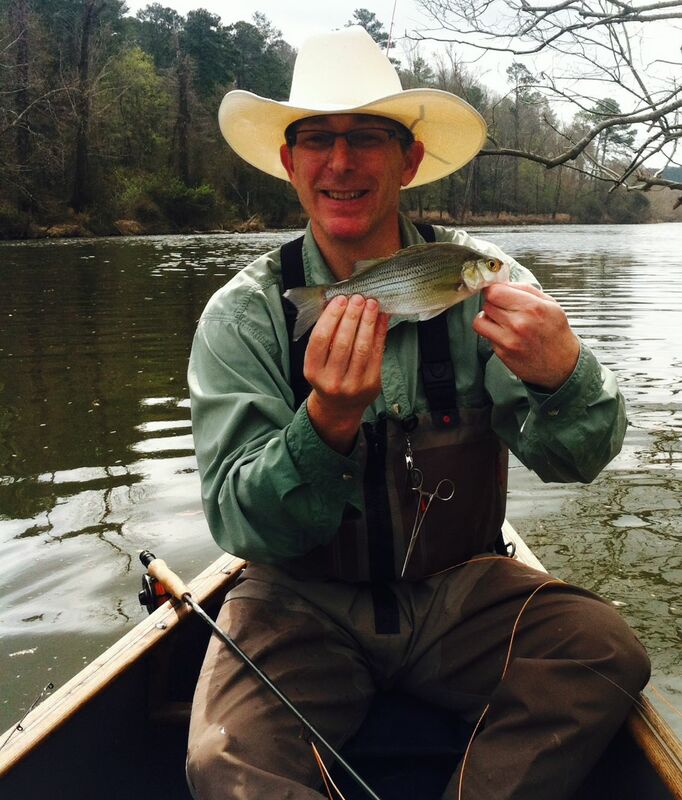 The White Bass were running up the river out of Jordan Lake to spawn, and Scott Wood, our fly fishing product manager and Tim Glover, our Charlottesville manager, took me there and showed me the ropes. It was awesome. After that experience, I tried to go every year. I was fortunate to have fantastic teachers. I have since been fly fishing all around North Carolina, a bit in Virginia, and some in northern New Hampshire. I have fished the Striper run on the Roanoke several times, and I’ve been off shore with Tim and Scott for Bonita, Albacore, Spanish Mackerel, and whatever else we could find. In recent years, I have really enjoyed getting into the marshes near the south end of Topsail Island and fly fishing for Red fish. What advice would you give someone who wants to get into fly fishing? My advice would be to come to me and let’s talk shop. The most rewarding fly fishing customer are the ones that are just starting out and I am able to provide answers to the questions a beginner would have. Additionally, take a class that has casting as part of the class. Your learning curve will be very steep and after a good class you’ll be more prepared which enhances the pleasure factor of fly fishing. Lastly, it is always helpful to have a friend that is already proficient at fly fishing. What do you love about working at Great Outdoor Provision Co.? GOPC has been a great fit for me. I have always hiked, I own a canoe, I had climbed for several years, and I have been fly fishing for a while. 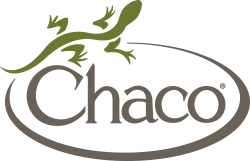 Before I worked at GOPC, I was a tech & sales representative for an athletic shoe company, and the footwear we carry has always interested me. The technical side of the shop has always been cool to me since I’m a gadget person. Finally, I love the clothing we sell. 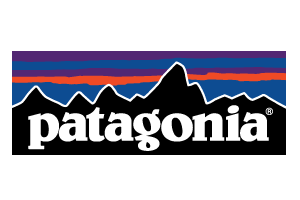 I have been a fan of Patagonia product and other brands we sell since before I worked here. It’s a challenging position that tests me each day. Working with the public is real treat and getting to know new folks or helping someone gear up for a big trip is something I really enjoy. Knowing that I just outfitted someone with the right gear is rewarding.